Perhaps the greatest mystery of the faith is this: God gives us no less gift than Himself, through the person of Jesus Christ, facilitated by the work of the Holy Spirit. It may be partially understood this way: the greatest gift a good parent can give is themselves. Ultimately, your children don’t want your money, gifts, or any other material thing: they want you. They want your love, time, play, and affirmation. Don’t we see how children simply want to be near mom and dad? To children who are secure in the love of their parents (a desperately rare thing), their parents themselves are the cure for what ails them. In much the same way, God’s ultimate answer for a broken world, a world crying out for peace and justice, was not the flame and the sword; it was not to appear in terror and execute the evildoers in one fell stroke; it was not welfare programs or money or food; it was not education, law, or medicine; it was not setting a code for people to live up to, to better themselves by their own willpower. It was Himself. It was Himself — the unimaginable, unanticipated thing — God Himself in human form; and not just any human, but a baby boy, born in a stable to a pair of poor peasants in some no-name backcountry, far from the seat of nobility and worldly power, turned away by all and heralded to no one except a few outcasts and foreigners. When a king or president returns to his people or visits a foreign country, he is attended by great pomp and circumstance: soldiers, parades, dignitaries, receptions, lavish gifts, etc. That is the world’s way. That was not God’s way. The people of the time were looking forward to a military Messiah, come to ride in victory and cast off the shackles of Rome, come to make Israel great again. 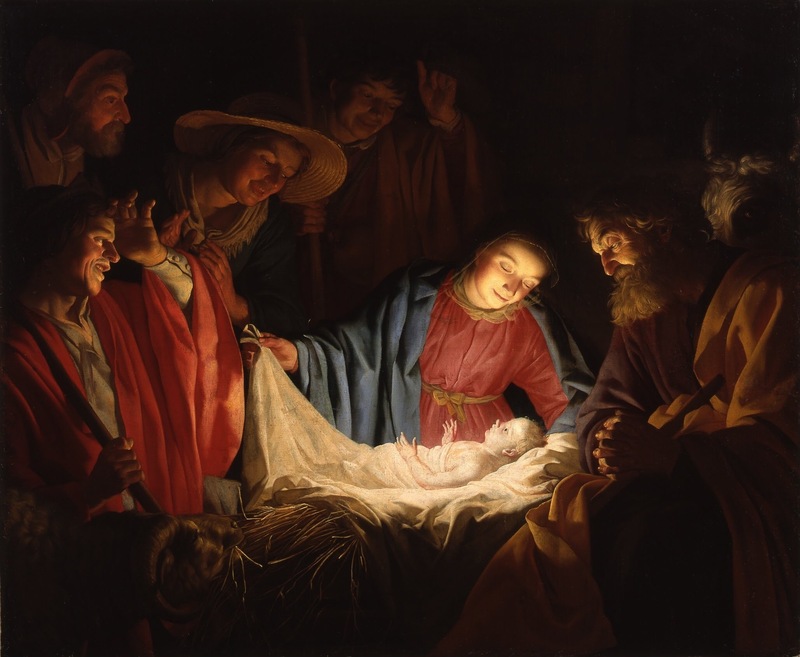 What they got instead was a baby: the God-man, the perfect man, destined to die a traitor’s death and rise again so that we could be near Him and become like Him. That is the greatest Gift of all, and that is what we celebrate at Christmas. That is why we say “merry Christmas” to total strangers; that is why we put up lights in remembrance of the Light of the World; that is why we bring evergreen trees into our homes to symbolize the eternal life; that is why we deck out in green for peace and life, red for love and the blood of Christ, and white for purity and holiness; that is why we ring the bells and go a-caroling for the music of heaven and choir of angels; that is why we give gifts in remembrance of the greatest Gift of all. Next Post Answering ancient questions: what is goodness? Well thought out article Nathan!